Every small business faces many hurdles over the course of their existence just as a bigger business would. However, these hurdles can do more damage to a smaller business and can impact the owners and employees in a much bigger way. A data breach is just one hurdle that businesses may face in their lifetime. A data breach can affect any organization, big or small, and can even go undetected for a certain amount of time before any action can be taken. 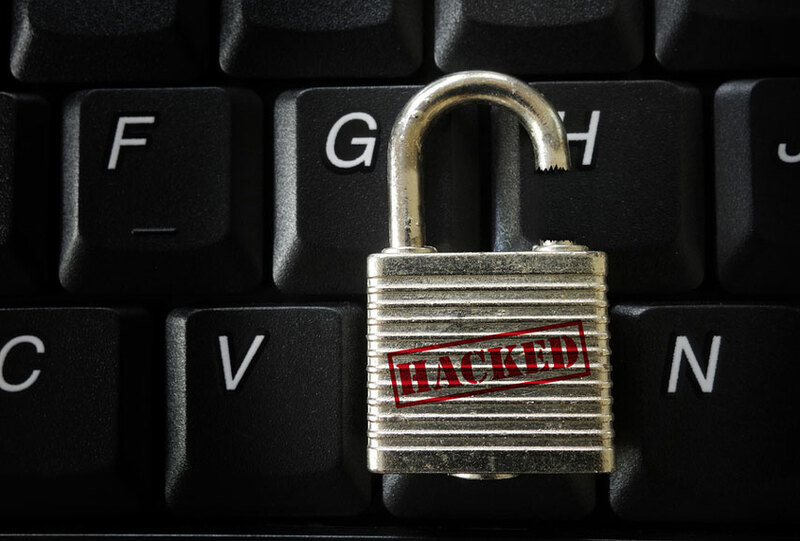 A data breach can occur when a business’s network and payment security are compromised, and can result in the loss of personal information as well as payment information. When the data breach occurs within the small business payroll, an unauthorized party could gain access to the payroll vendor’s credentials allowing them to break into files and steal other personal information including names, birthdates, social security numbers, and other payment information. Small business payroll may be at the highest risk for a data breach, so it is important to safeguard against it as much as possible in order to protect privileged information. Small business payroll can be protected if just a few simple steps are followed on a weekly basis to help ensure that the security and confidentiality of the business are not violated. 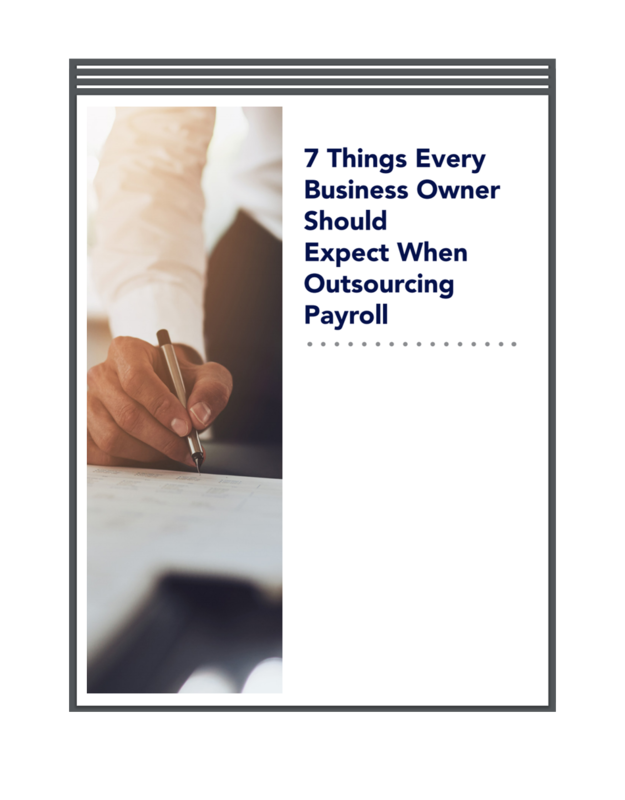 If you outsource your payroll services, it is important to discuss with the company what they are doing as added security and precaution so that your small business will not fall victim to a data breach. When you do not have to worry about your payroll services and protection, then you can begin to focus more time and attention on the heart of the business and reaching your small business goals.